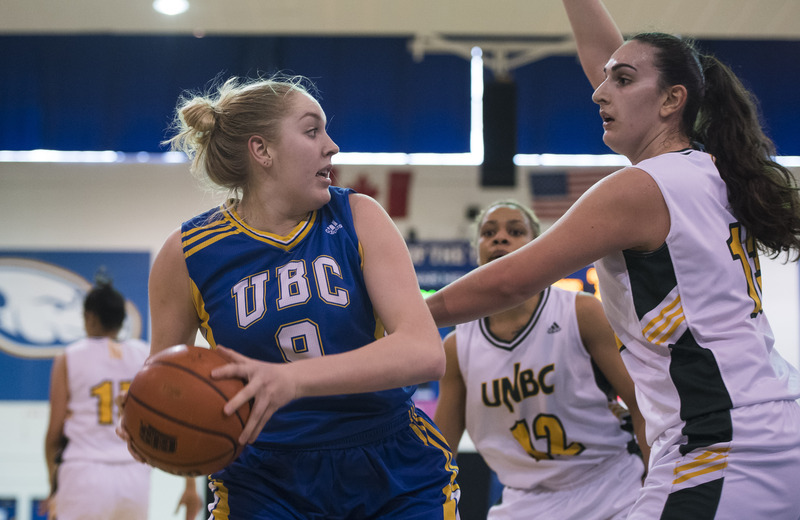 Keylyn Filewich — powerhouse of the UBC women’s basketball team — seems shy when you first see her warming up. She shatters that perception the moment she steps on the court to play, a danger for opponents and a force to be reckoned with as a part of the Thunderbird’s offensive core alongside Jessica Hanson and Maddison Penn. 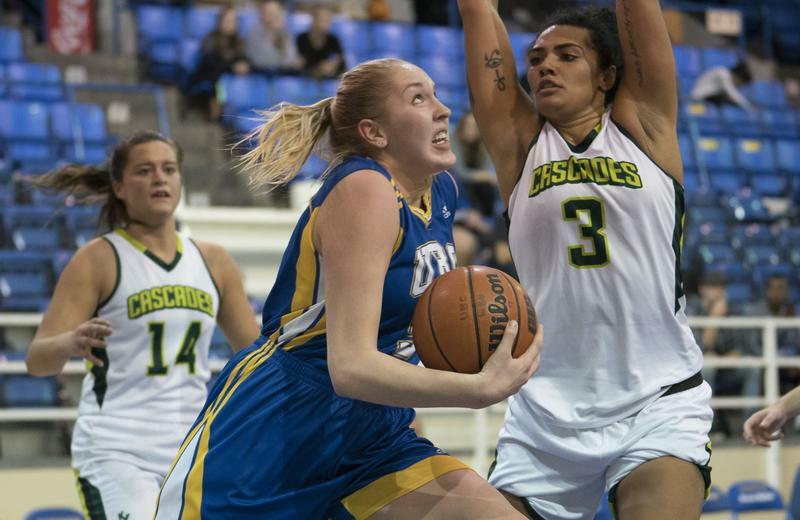 The second-year science student is an asset to UBC’s 2017-18 Canada West campaign — particularly lethal in her opponent’s key. She is fifth in the league in scoring, with 149 points. Her field goal percentage at 52.9 is sixth highest in the country. These numbers shade her trepid path into the sport. Despite being a basketball child — both her parents played basketball for the University of Manitoba Bisons — she wasn’t always crazy about it. She played multiple sports through her sports career. In grade nine, she was playing basketball, volleyball and hockey — all competitively. As many high performance athletes do, she whittled it down to volleyball and basketball and then eventually, once she had to pick one sport to focus on, chose basketball. A nationals run in 2011 with the Manitoba provincial team helped with that choice. “When I went to nationals and saw all the teams and the competitive nature, and just kind of the big show, it kind of opened my eyes to what it could be,” Filewich said. Three years later, with Filewich on the team, Manitoba won nationals. By 2016, Filewich had won the Manitoba High School Athletic Association’s overall female athlete of the year award. 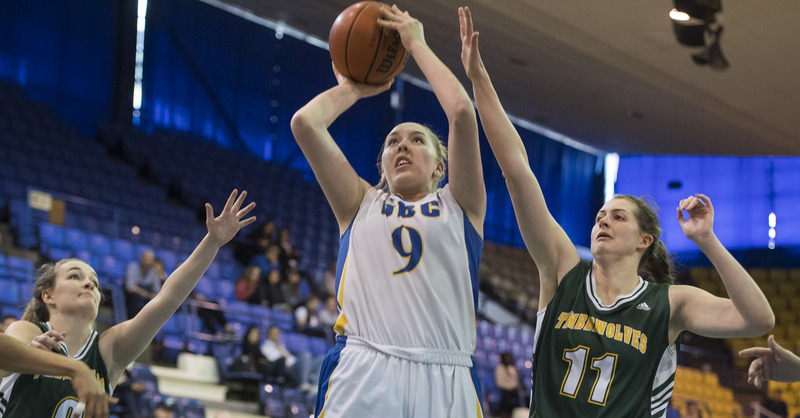 That growing love for competitive basketball was a key reason why she chose to attend UBC. As she explained, Canada West has more teams compared to leagues like the Quebec Student Sport Federation (RSEQ) which has five teams playing each other repeatedly. She also wanted to play under the tutelage of legendary UBC head coach Deb Huband. Deciding to go to UBC was a break from tradition, considering both her parents went to the University of Manitoba. But they saw that she wanted to do something different for university. Filewich had always been a role player — a supporting player who can fill the team’s needs — but in her later high school years and this season, she has had to be a top scorer. In her first year at UBC, Filewich didn’t start. She mostly came off the bench to rest the starting forwards. Adjusting to a game as a substitute when everyone on the court was already in tune to the rhythm of the game was difficult. “It was hard adjusting to that role and then through the year I just got ... better and ... more confident coming off the bench and just going in there, doing my role … [Huband] believed in me and she said ‘don’t worry, this role is important’ and so I just kind of focused on that,” Filewich said. Now, as a second year, Filewich is a veteran on a relatively young team. It’s one of the youngest teams that head coach Deb Huband has seen. “Even our leaders are in [their] third year of eligibility ... 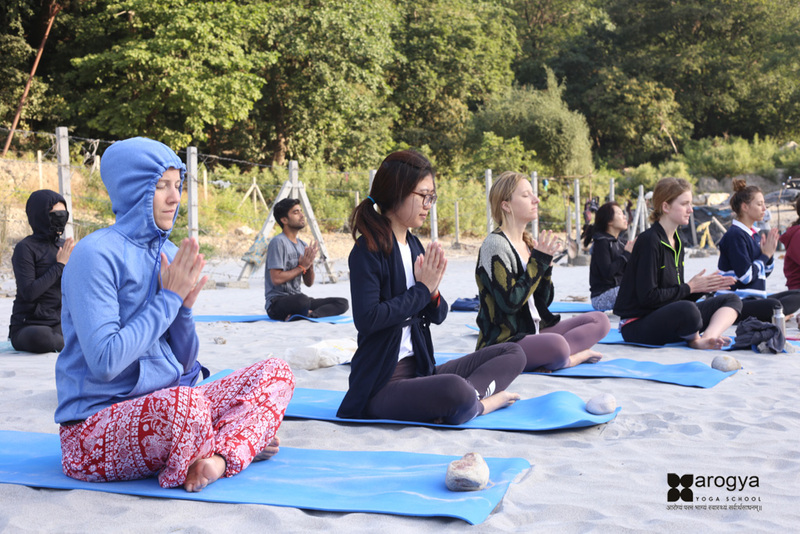 So everyone has to feel like they have the opportunity to contribute and that they have a responsibility to contribute,” Huband said. This game plan requires Filewich to fill particularly big shoes — those of Kara Spotton, Andrea Strujic and Susan Thompson, graduated players from last season — while moving from substitute to starter. So far, the young ’Birds have managed a 4-6 record in Canada West. Still, the team hasn’t had good starts in their games and have been inconsistent at key moments. Going forward, Filewich understands she will be occupying a big leadership role as the team grows. For her own game, Filewich said she has gained confidence. She is also fitter now — and playing 30 minutes and above, you have to be. For Filewich, settling into her expanded role has meant trying to broaden her skillset so she can be a threat in whatever position she finds herself. The coming year will be significant as it will be a test on how much she can grow into the player her team needs.